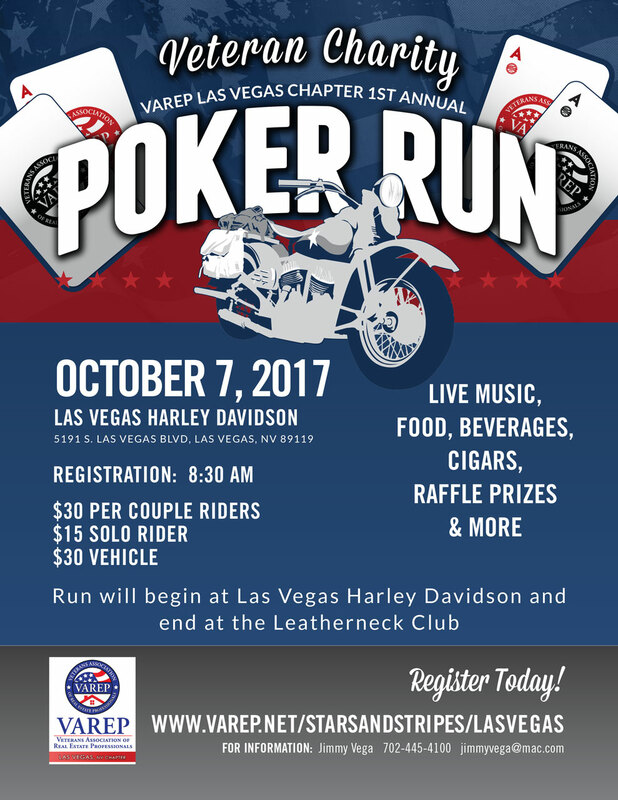 The VAREP (Veterans Association of Real Estate Professionals) Las Vegas Chapter is giving away a 4th home to local services members and hosting a Poker Run at Las Vegas Harley Davidson, 5191 S. Las Vegas Blvd. Las Vegas, NV 89119 on October 7, 2017, so please come out and support this wonderful cause! 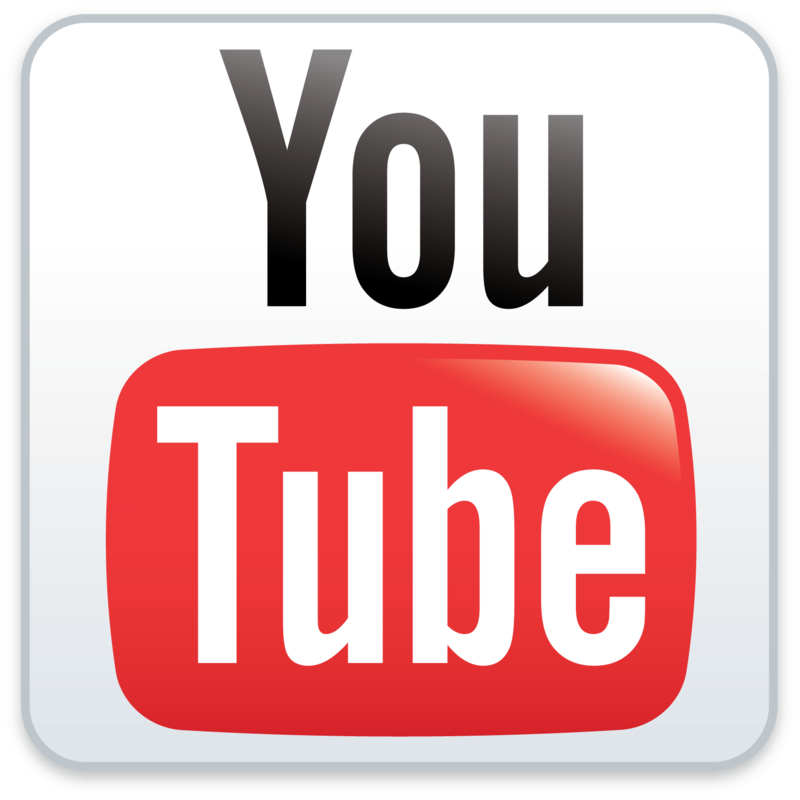 Also live music, food, drinks, cigars, raffle prizes and more fun will be had. Registration is at 8:30 AM. 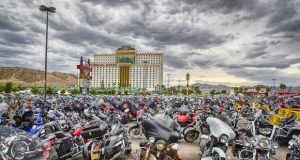 This entry was posted in Events, News and tagged Evetn, Harley-Davidson, Las Vegas, Leather Headquarters, Motorcycle, Poker Run, Veterans, Veterans Association of Real Estate Professionals on September 27, 2017 by Leather Headquarters. 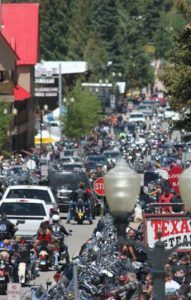 Hey everyone, are you headed to Sturgis this year? 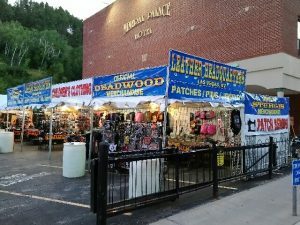 Leather Headquarters will have a huge tent at Tin Lizzie in Deadwood. 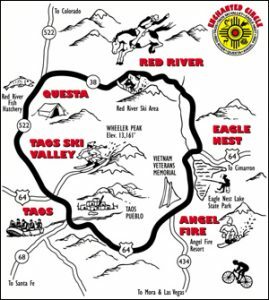 The rally is just around the corner, August 4th to 13th, 2017 so make your plans now and come check out our tent on your ride through the Black Hills and Badlands of South Dakota. 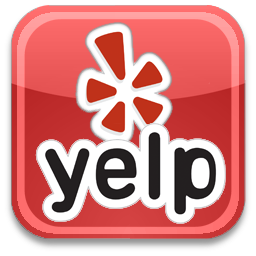 We’ll have over 10,000 items to choose from. 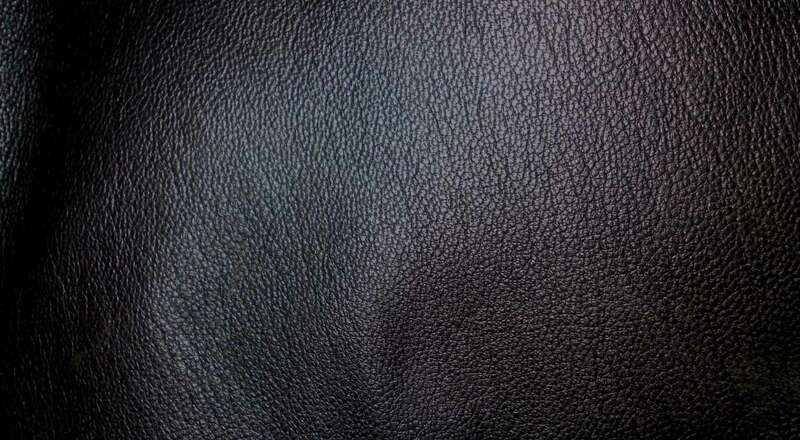 Two truck loads of goods and the Leather Headquarters crew will be there. 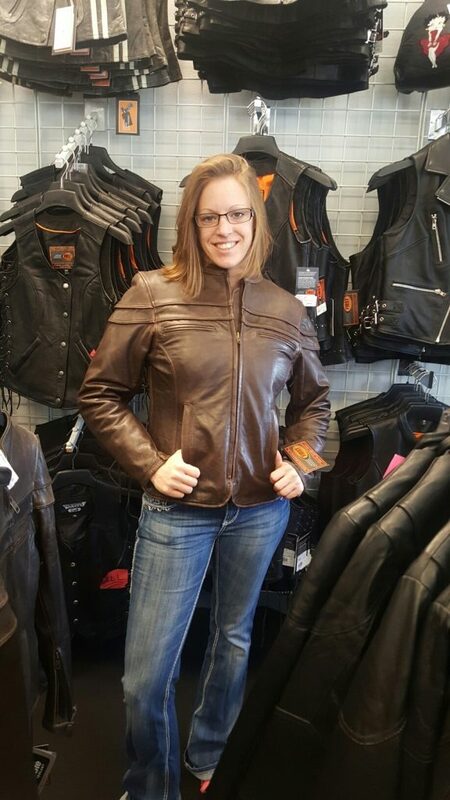 Cherrie will be sewing patches along with all of motorcyclists favorite, boots, leather jackets, helmets, vests, pants, bags and more! Michael will be there too. 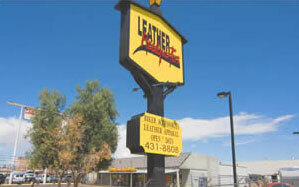 It’s a good time to make your plans now since the whole area gets booked fast, follow our updates here on the Leather Headquarters website and on our Facebook page. 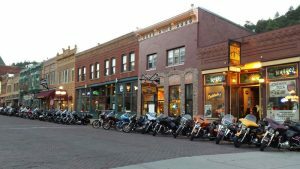 This entry was posted in Events, News and tagged Badlands, Bike Rally, Bike Shows, Biker Gear, Bikers, Black Hills, Deadwood, entertainment, Events, Harley, Harley-Davidson, Leather, Leather Headquarters, Leather Jackets, Major Events, Motorcycle, Motorcycles, South Dakota, Sturgis, Sturgis Motorcycle Rally, Sturgis Rally, Tin Lizzie on June 16, 2017 by Leather Headquarters. 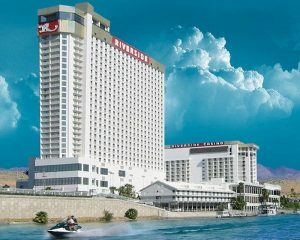 Arizona, California and Nevada all meet at the city of Laughlin and that’s where we’re headed for the 2017 Laughlin River Run. 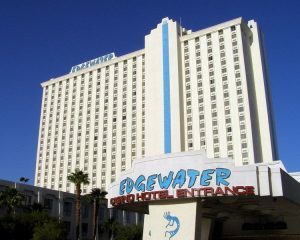 We have 2 booths this year, one at the Riverside Resort and one at the Edgewater Hotel, come on out and check out the nice duds you can get at one of our shops. 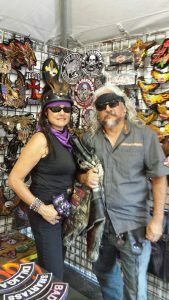 This entry was posted in Events, News and tagged Arizona, Bike Rally, Bike Show, Biker Gear, Biker Head Gear, Bikers, Boots, Colorado River, Edgewater Casino, Events, Harley Davison, Harley-Davidson, Historic Route, Laughlin Arizona, Laughlin California, Laughlin Nevada, Laughlin River Run, Leather, Leather Headquarters, Leather Jackets, leather shirts, Leather Vests, Motorcycle, motorcycle enthusiasts, motorcycle helmets, Motorcycles, Motorcycles Riverside Resort on April 15, 2017 by Leather Headquarters.